As an artist, inspiration is an important element in the creation process. Whether it is a person, an object or an idea, it is the driving force that plants the seed that will bloom into another beautiful masterpiece. One common source of inspiration to artists are the media and what better media that can express and simulate an artists' senses are the movies or films. Movie theaters are staple attractions on shopping malls today. Gone are the days when theater houses are popular hangouts for movie goers. Now to be able to enjoy movies, you need to go to the malls. In Angono, a lot of artists (and orsinary townsmen) crave for a theater that can satisfy their need for inspiration and entertainment. But despite having our own mall last year, people of Angono still need to travel to as near as Taytay Rizal just to enjoy a movie or two. Good thing we don't need to worry about that now. Because finally, we are getting our own cinema right here in Angono. After a year, SM Center Angono proved how it pave way to Angono's continued progress. 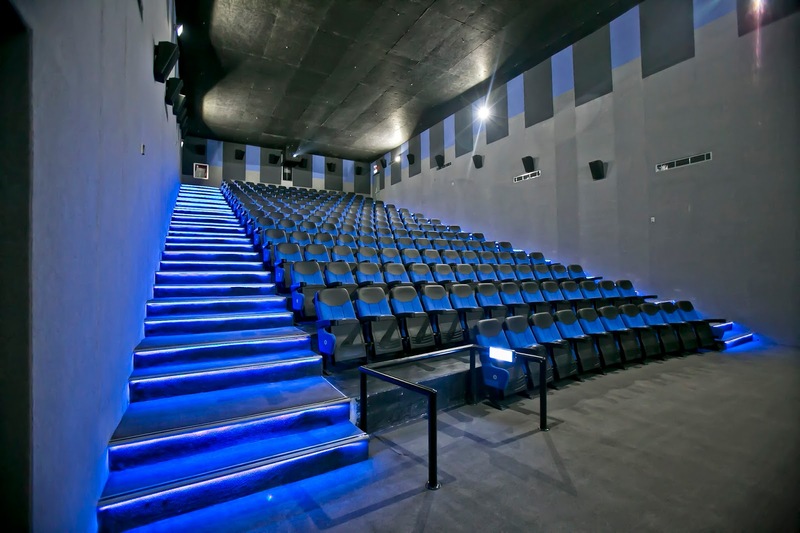 Now with the addition of SM Cinema to its services, it opens more opportunity for the whole town. 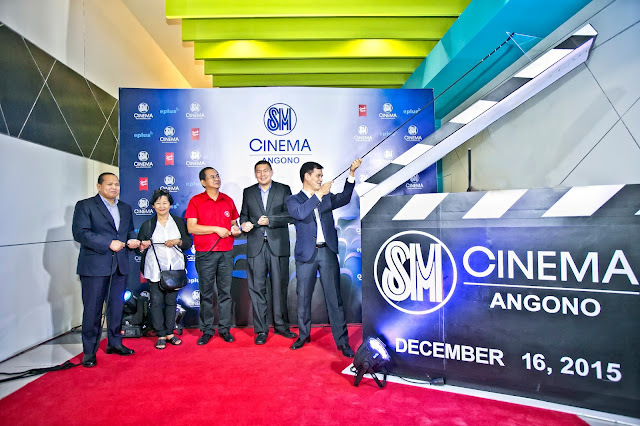 Not usually done, SM Center Angono is the first in SM's Center line of malls to get an SM Cinema. Included in the theater design are areas designated for PWD, wider seats and bigger leg room for a comfortable movie experience. 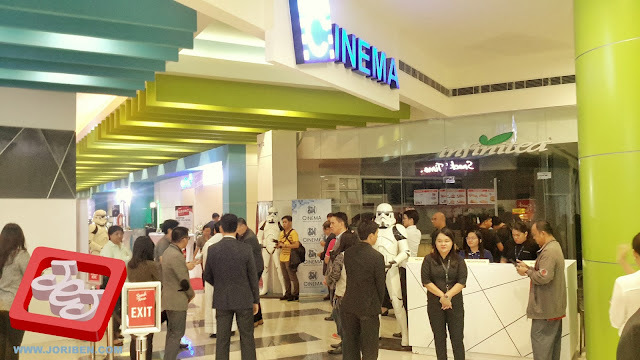 Consisting of 4 theaters with a capacity of almost 200 persons, SM Center Angono Cinemas promises patrons an optimum experience with a fully digitized theater and comfortable seating design. Of course SM Cinema comes with its official snack bar Snack Time who will serve popcorns, chips, hotdogs , drinks and movie collectible merchandise. 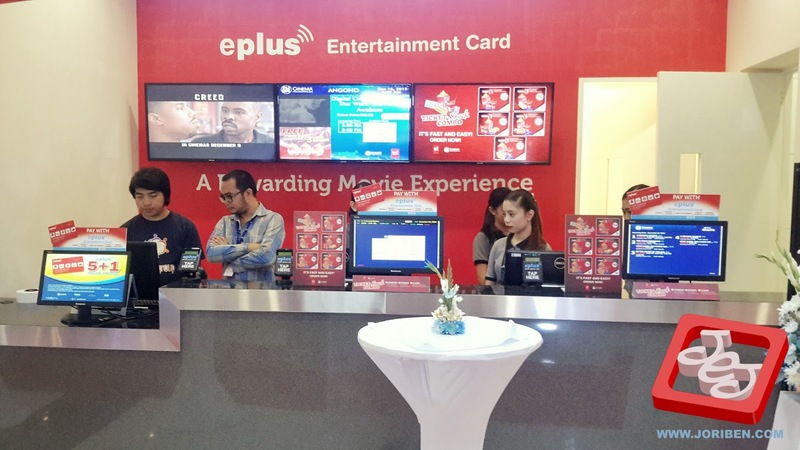 The ticketing system is also digital ready so those who are into cashless transactions, SM Cinema Angono will be happy to accomodate your needs as well as the rewards and promos. As an artist who loves watching movies, this is the biggest gift I will ever receive from SM this Holiday season. 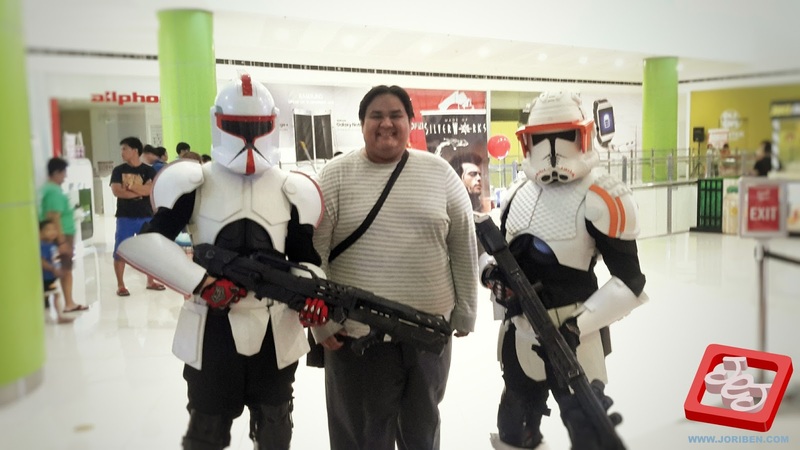 So thank you for hearing our call for an SM Cinema. So if you are just around the corner or you are from Tanay to Tayuman, you dont need to travel a lot farther to enjoy a cinematic experience. SM Center Angono Cinema is now ready to serve you.